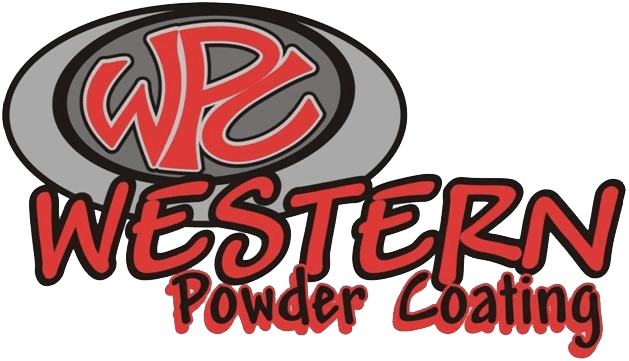 Western Powder Coating is a full service powder coating shop. It was established in 2007 and have been serving Southern Utah with top quality powder coating for the past 9 years. Catering to Commercial as well as personal clients. We have 2 of the largest ovens Southern Utah and are able to handle large as well as small projects. We are located in Cedar City, Utah at 444 West industrial Rd. We offer 3 and 5 stage washes which has been tested and documented to last over 2500 hr. salt spray testing to insure a long lasting and durable finish. Our color selection is one of biggest with over 150 colors in stock to choose from. Location 444 West Industrial Rd.